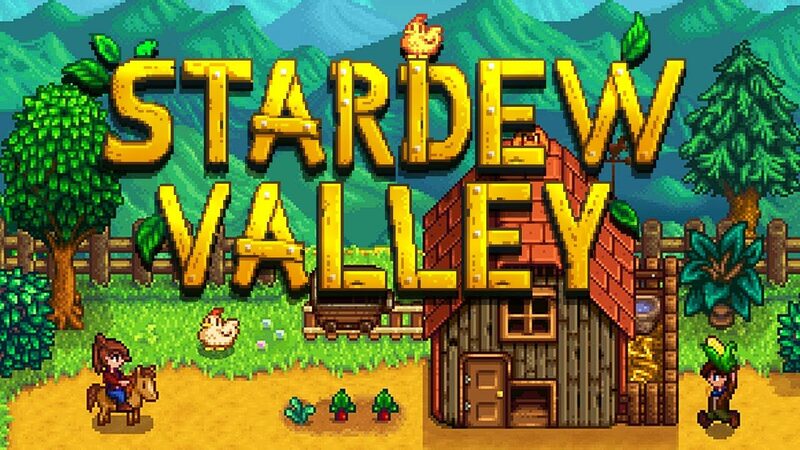 Stardew Valley, a simple yet deep farming simulator/RPG that evokes early Harvest Moon titles, took the world be storm when it was released by developer ConcernedApe and publisher Chucklefish for PC in February of 2016. Since then, the pair have managed to bring Stardew Valley to several platforms and to great success. That being said, the publishing partnership between ConcernedApe and Chucklefish regarding the PC, Xbox One, PS4, and PS Vita versions of Stardew Valley is coming to an end soon. Even though the partnership is ending between Chucklefish and ConcernedApe when it comes to Stardew Valley’s PC, PS Vita, PS4, and Xbox One versions, the two are still on good terms with each other. 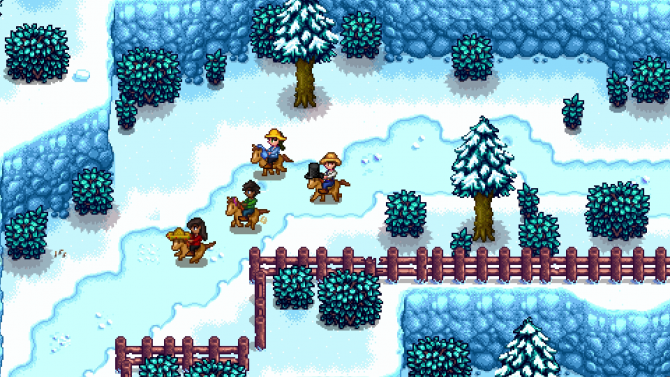 ConcernedApe thanked Chucklefish for their massive amount of help and support throughout Stardew Valley’s development in the post, and even revealed that Chucklefish would still be publishing the popular Nintendo Switch port as well as the iOS and upcoming Android version of the game. 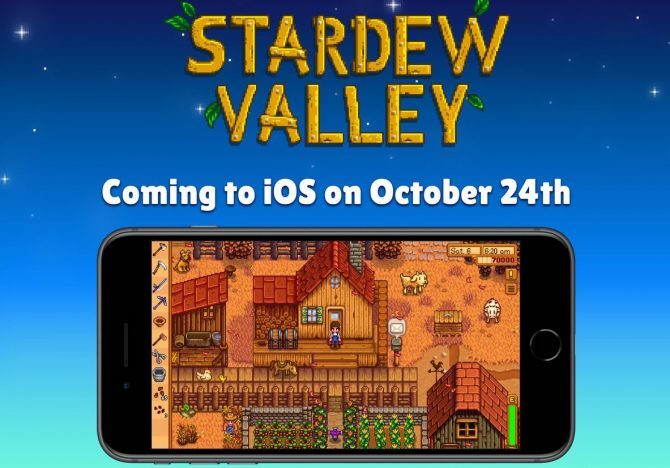 Stardew Valley is currently available on PC, Mac, Linux, iOS, Nintendo Switch, PS Vita, PS4, and Xbox One with an Android version in the pipeline. 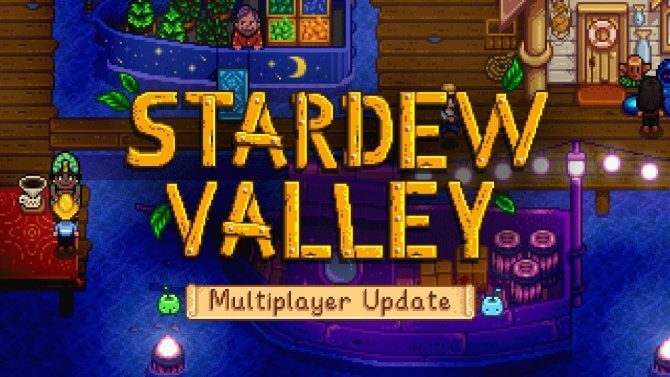 ConcernedApe said to “expect some more announcements concerning the future of Stardew Valley soon,” so DualShockers will be sure to keep on eye on that and will let you know what is revealed next.